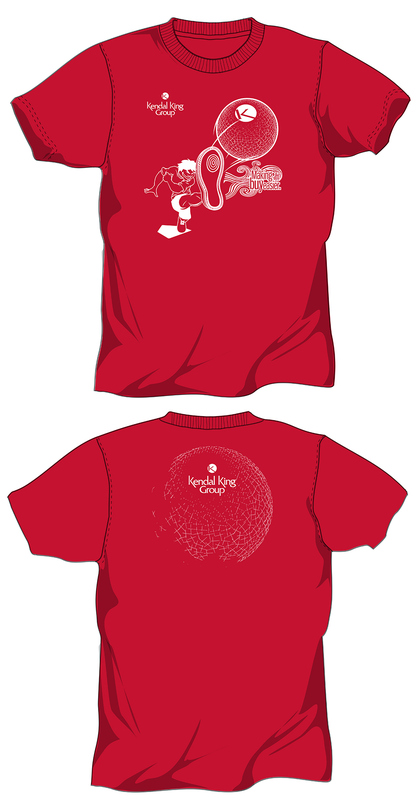 Kendal King Group Golf Tournament Promotion. 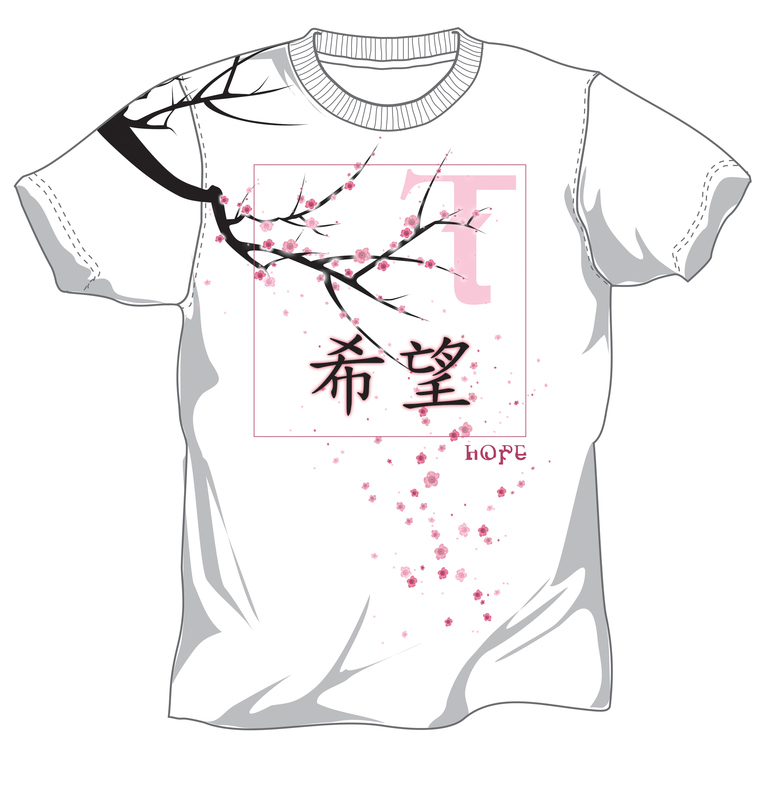 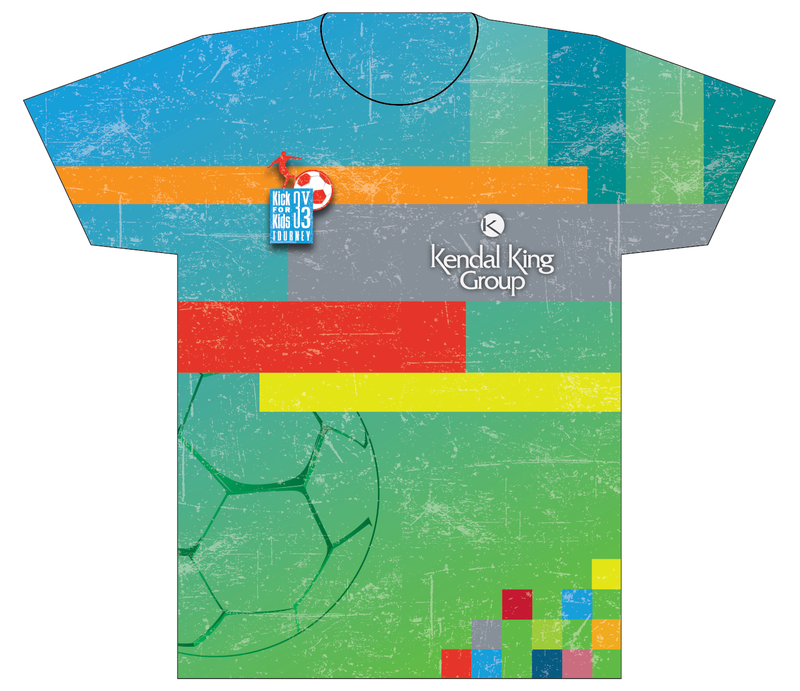 Kendal King Group team kickball shirts. 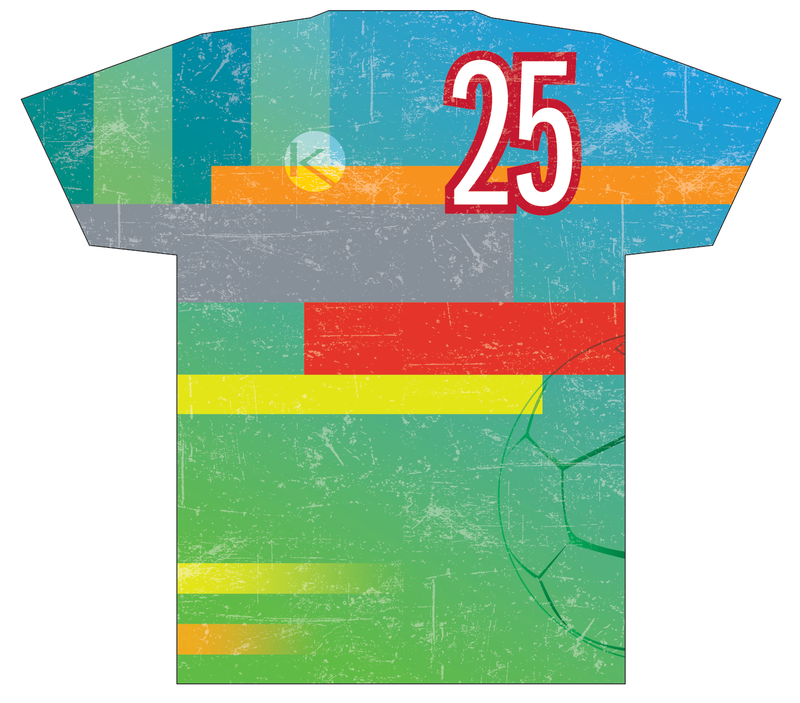 Concept design to raise awareness for the Tienemen Square incident. 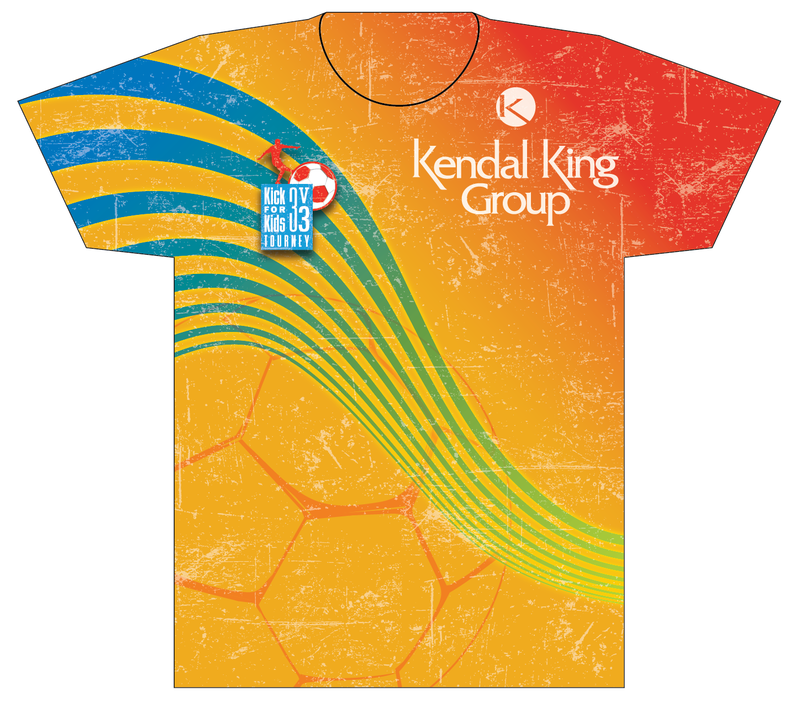 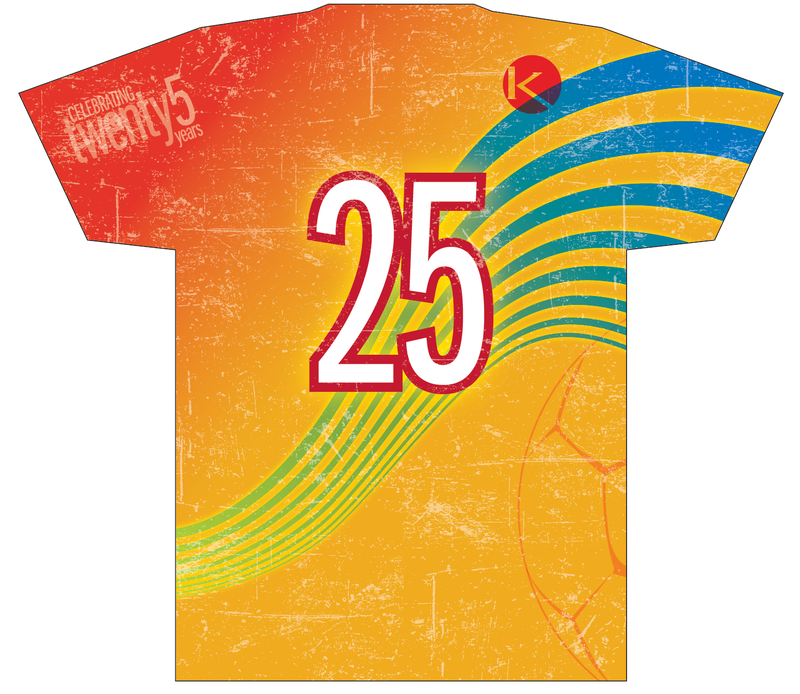 Kendal King Group soccer tournament jerseys.